As poor nutrition can negatively affect everything from bone to reproductive health, more attention needs to be paid to the specific nutritional needs of female athletes. These are the recommendations of researchers involved in a collaborative study from The University of Otago and University of Waikato. 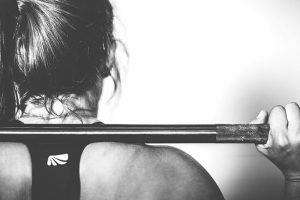 Dr Katherine Black from the Otago Department of Human Nutrition argues that most research into sport and nutrition focuses on male athletes, but the number of female athletes is growing and female athletes have specific nutritional challenges and needs. Research findings just published in the Strength and Conditioning Journal reported the prevalence of Low Energy Availability (LEA) varied from 2% (club level endurance) to 77% (professional ballet dancers).